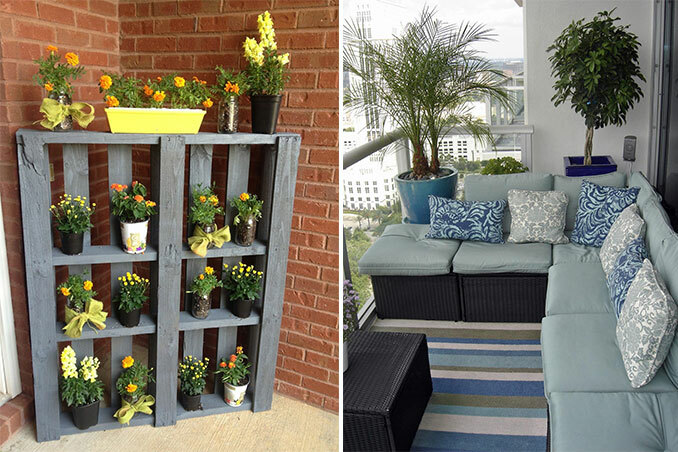 You can create a reading nook, a mini garden, and a mini dining area, too! A limited floor space shouldn't stop us from living a comfortable life. With a few tweaks and a couple of clever tricks, we can transform a tiny space into a dream home. In the absence of a garden, condo dwellers usually spend time in the balcony to relax and unwind. Aside from giving this space an upgrade, you may also turn it into a special area according to your needs. Let these five ideas inspire you. Main photo from Buzzfeed and hgtv.